Vineyards are beautiful, but wine tasting in the city is something else. A day out to a vineyard can quickly feel like more hassle than it's worth, so it was only a matter of time before the much-loved experience that is wine tasting was transported to the city. 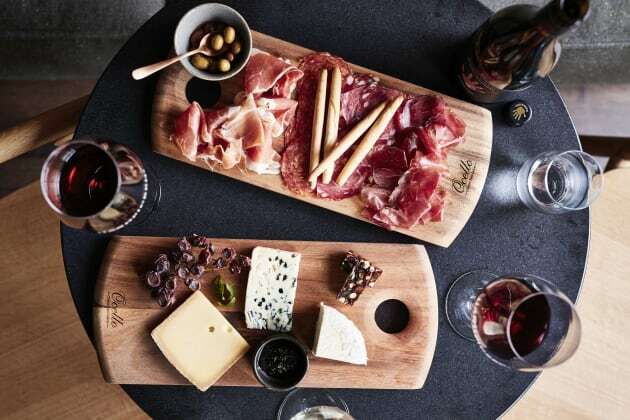 In the past year, we've seen three urban cellar doors pop up in Sydney attracting wine lovers looking for a tasting of the same quality a regional vineyard offers, without the travel distance (and effort of finding a willing designated driver). For Handpicked Wines, a young Australian company who, rather than offer wine from one region alone, 'handpick' regions and grape varieties from all around Australia, this business model seemed like the perfect fit. 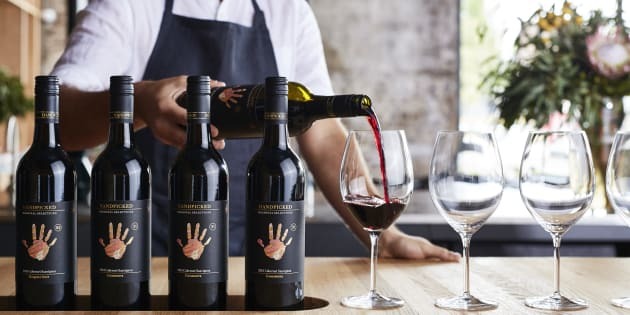 "Several years ago we came up with the concept to bring the cellar door to the city," Imogen Hayes, Handpicked Wines marketing manager and 2016 Young Business Executive winner for NSW Business Chamber told The Huffington Post Australia. A tasting of six wines starts from $10. "An urban cellar door is a fantastic way to show people everything we have on offer, get feedback directly and create new wines according to what people are interested in," Hayes said. 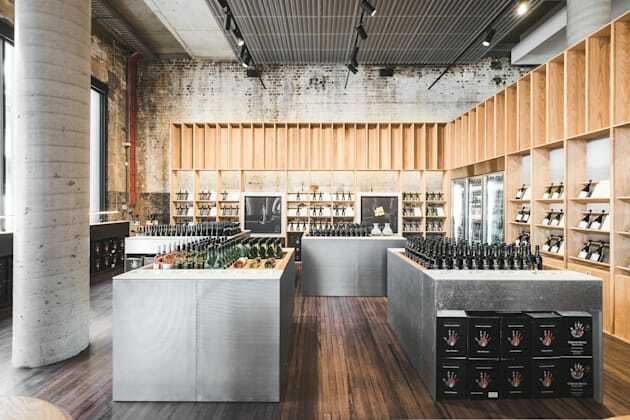 In November, they opened their first cellar door in Chippendale's bustling Kensington Street, joining Redfern's Cake Wines and Alex Retief's urban winery in St Peters. Hayes explains Handpicked Wines takes a fairly non-traditional approach to how they offer wine, and because of that it was important to find a home in a creative hub and in close proximity to Chinatown and Sydney's CBD. "We chose this location because it's very accessible, you can have a tasting and then walk a few steps and you're on the train home," Hayes said. Just wine and cheese, please. While they don't offer food, they've got your cheese needs covered. And if it's dinner you're heading to after, it's likely you'll leave the tasting with a few bottles to BYO. "We're not trying to be a bar, we want to offer something different," Hayes said. "It's more of a pre-venue for people heading to weddings or going to the theatre, an event or dinner, they'll come to our cellar door beforehand to have a wine tasting experience," Hayes said. A function space is also available which Hayes said they've experimenting with by putting on wine and yoga sessions (that's right, yoga followed by a tipple), winemaker masterclasses and wine and shoe repairing. They're also not precious about opening their top tier wines. "If people want to try an $80 to $100 bottle, we'll always open it. We want to allow people to taste what they might not be able to taste by glass for around $15," Hayes said. A quick tasting before a spot of shopping or a show, sounds like our kind of Saturday.